Sound the global alarm. Scientists predict that if we continue fishing at the current rate, the planet will run out of seafood by 2048 with catastrophic consequences. 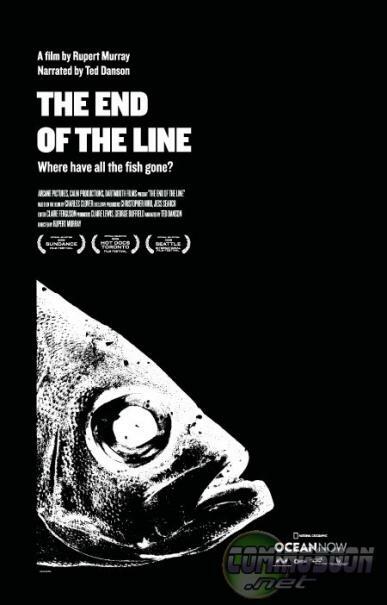 Based on the book by Charles Clover, and narrated by Ted Danson, "The End of the Line" explores the devastating effect that overfishing is having on fish stocks and the health of our oceans. With Clover as his guide, Sundance veteran Rupert Murray ("Unknown White Male") crisscrosses the globe, examining what is causing the dilemma and what can be done to solve it. Industrial fishing began in the 1950s. High-tech fisheries now trawl the oceans with nets the size of football fields. Species cannot survive at the rate they are being removed from the sea. Add in co-factors of decades of bad science, corporate greed, small-minded governments, and escalating consumer demand, and we’re left with a crisis of epic proportions. Ninety percent of the big fish in our oceans are now gone. Murray interweaves glorious footage from both underwater and above with shocking scientific testimony to paint a vivid and alarming profile of the state of the sea. The ultimate power of "The End of the Line" is that it moves beyond doomsday rhetoric to proffer real solutions. 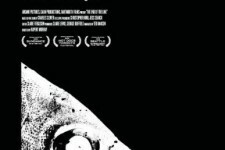 Chillingly topical, "The End of the Line" drives home the message: the clock is ticking, and the time to act is now.